2019 will bring the 29th edition of the Valley’s premier Perimeter Bicycling event – Holualoa Companies El Tour de Mesa! Open to cyclists of all ages and abilities, there is a ride distance for everyone and opportunities to earn gifts, prizes and awards. Cheer on the riders as they finish this 100k bike ride throughout Mesa. 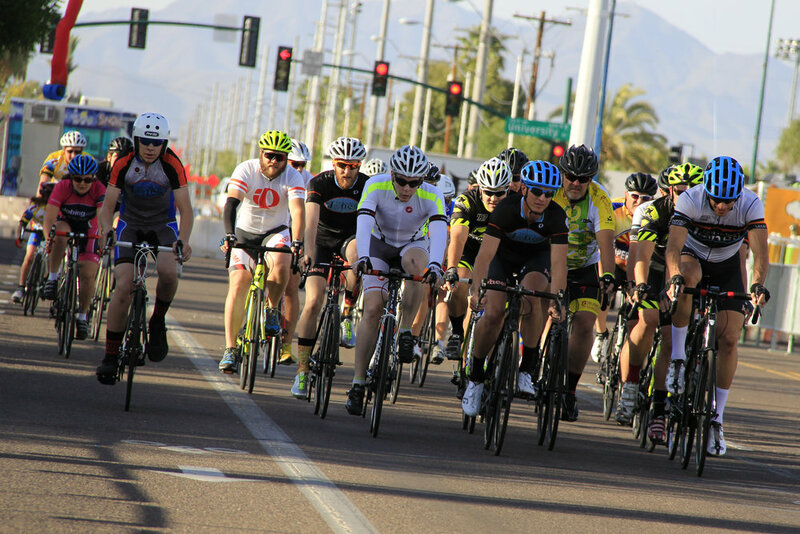 Click here for more information about El Tour de Mesa.